Cla-Val has been designing, engineering, and manufacturing the industry’s highest quality automatic control valves since 1936. The company continues to be innovators in their field, continually introducing new products to provide superior performance in applications old and new. Cla-Val products are used in more than 100 countries around the world. 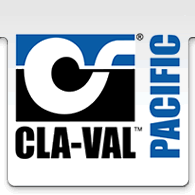 Cla-Val Pacific is Cla-Val’s newest worldwide location, joining operations in the USA, Canada, Switzerland, France, and the UK. The New Zealand facility, located in Woolston, Christchurch, includes manufacturing, warehousing, and sales, and serves clients throughout the Pacific Rim. Cla-Val’s reliable, high performance automatic control valves are used in countless fluid control applications, from waterworks and fire protection to mining and industrial. 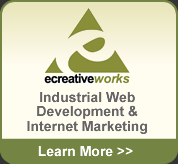 For more information, visit www.cla-valpacific.com.